High Court wants State to justify decision not to work on Tel Aviv pedestrian bridge on the Sabbath. Israel's High Court gave the government three weeks to provide an answer to why it halted construction on Tel Aviv's Yehudit Bridge. The court's ruling on Thursday followed an appeal by the Tel Aviv municipality over the Transportation Ministry's decision to delay the bridge's scheduled refurbishment. While Transportation Minister Yisrael Katz says that the renovations were delayed due to a myriad of reasons, Tel Aviv's Mayor Ron Huldai says that Katz was influenced by haredi protests regarding the Shabbat desecration such construction would have mandated. "The High Court of Justice today revealed the bluff," said Huldai following the hearing. "The Transportation Ministry decided to stop the construction of the Yehudit Bridge despite objections of the ministry's experts because of political pressure." 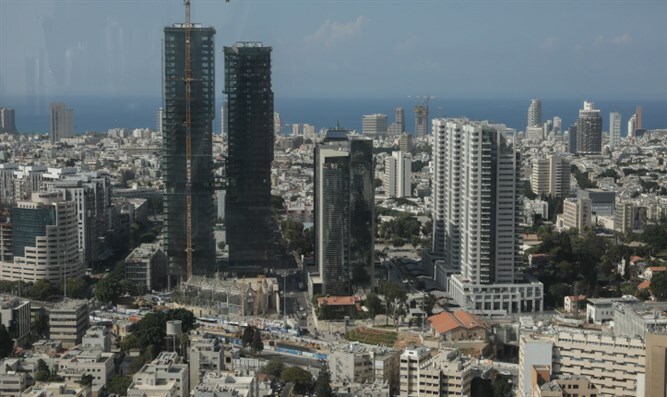 Municipality officials claim that the delay in building the bridge is causing heavy damage to the residents of Tel Aviv-Jaffa and the metropolitan area.